IN STONE HAS A NEW COVER! !!!! 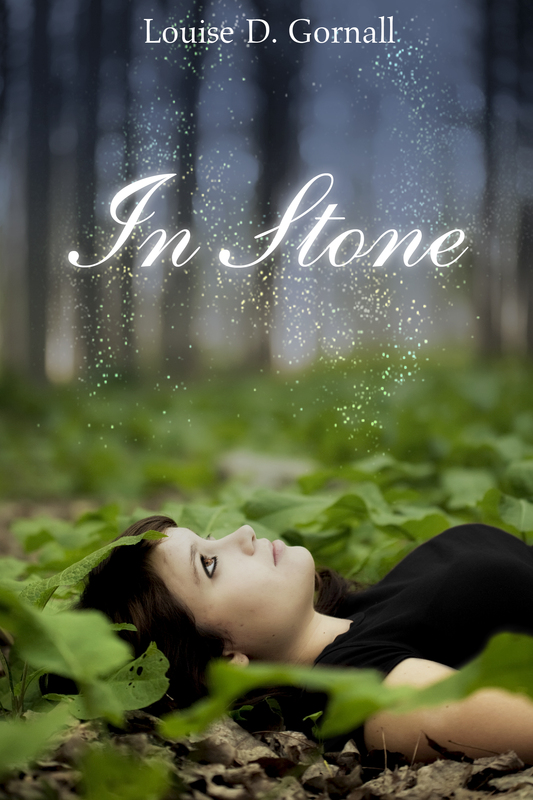 !IN STONE HAS A NEW COVER!!!!! Beau Bailey is suffering from a post-break-up meltdown when she happens across a knife in her local park and takes it home. Less than a week later, the new boy in school has her trapped in an alley; he’s sprouted horns and is going to kill Beau unless she hands over the knife. Until Eighteenth-century gargoyle, Jack, shows up to save her. 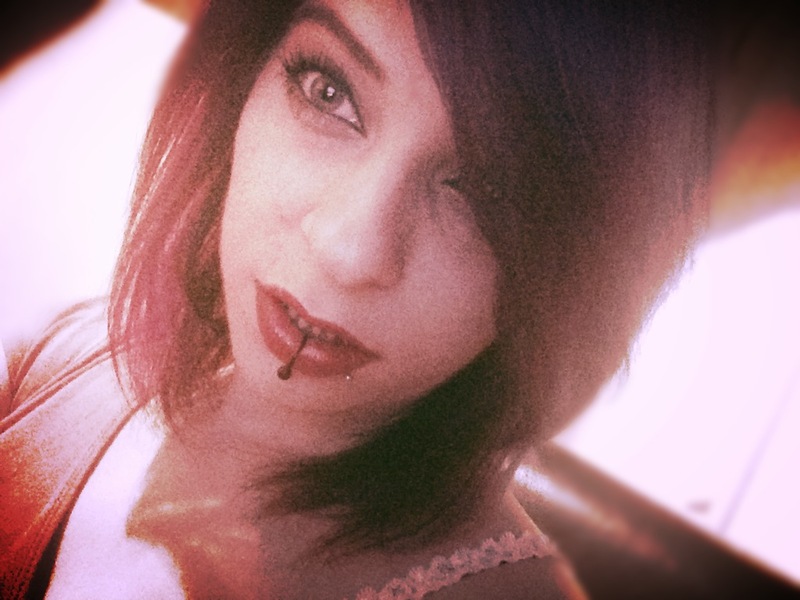 Jack has woken from a century-long slumber to tell Beau that she’s unwittingly been drafted into a power struggle between two immortal races: Demons and Gargoyles. The knife is the only one in existence capable of killing immortals and they’ll tear the world apart to get it back. To draw the warring immortals away from her home, Beau goes with Jack in search of the mind-bending realm known as the Underworld, a place where they’ll hopefully be able to destroy the knife and prevent all hell from breaking loose. That is, provided they can outrun the demons chasing them. Huge thank you to the fabulous Kelley York for selflessly offering up her talents and designing this beauty. Forever grateful. Posted by bookishblurb on April 16, 2014 in Buzz. I love my gargoyle boyfriend ♡ When do we get more? ?